Peranakan Place is an attractive location along Orchard Road (exact location : Emerald Hill) nearby Centre Point Shopping Mall in Singapore. There are cosy bars and pubs where you can chill out. The location is also nearby to many well known hotels such as Orchard Hotel, Oriental Hotel, Raffles The Plaza and Holiday Inn Singapore. From Changi Airport, take the MRT Subway going towards Tanah Merah. Alight and transfer to the East West line subway heading towards Joo Koon. Stop at City Hall, alight and transfer to the North South line subway heading towards Jurong East. 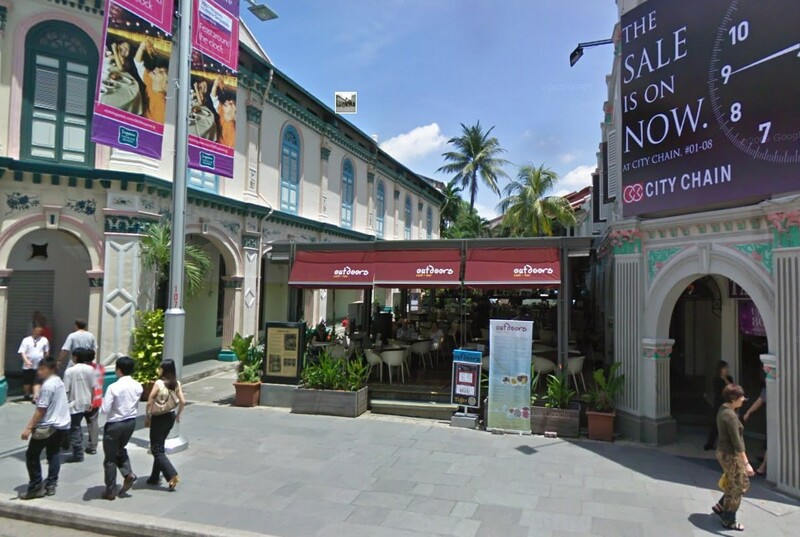 Alight at Somerset and walk to Peranakan Place, Singapore.